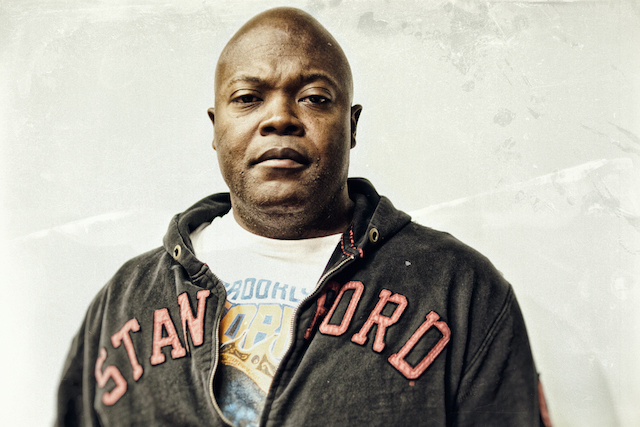 Stanford by way of Brooklyn, writer Cheo Hodari Coker takes the street cred game to another level. As a journalist with Vibe Magazine he was a written bridge to hip hop, giving us an inside look at that world and it’s personalities in a way that made us, and them know that we were in a great many ways, all the same. As a television writer he’s landed on the edge, writing for “Southland” and “Ray Donovan.” While his relationship with The Notorious B.I.G. and his work on the film “Notorious” may have served as a cornerstone to his larger career, it’s being punched in the face by a member of The Wu-Tang Clan that garners him mad respect. He brings a perspective and a story that must be told. On the real, who else do you know who can roll with Prince and Masta Killa? Want to kick it with the hardest n*gga that ever went to Hotchkiss? Punchplay.